Fan out (metal) lines in touch sensors are produced by a simple analog process which results in a high defect rate. To increase production yields and improve profitability, Orbotech offers a field-proven automated optical inspection (AOI) solution. 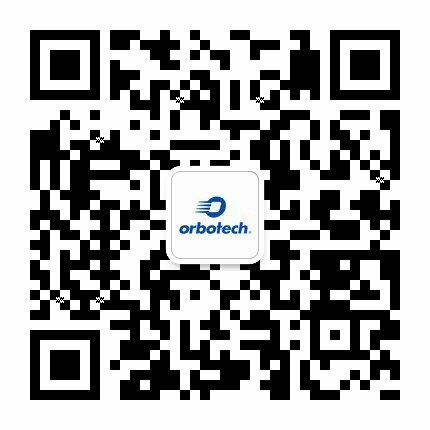 With Orbotech AOI, you can detect defects earlier in the process and identify units that can be reworked using Orbotech’s AOR system to minimize scrap before electrical testing (ET). Featuring cutting-edge capabilities, Orbotech’s AOI systems deliver consistent results that are faster, more accurate and much more cost-effective than visual inspection, bringing a new level of quality to touch screen manufacturing. Orbotech AOI systems are utilized in production by leading touch screen makers to maximize their final product yield.